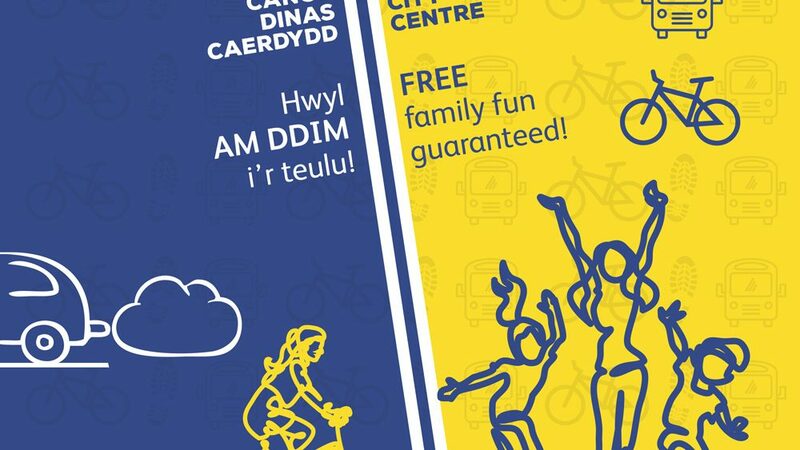 Active travel is a great way of getting some exercise when getting from A to B and it improves air quality in our city. 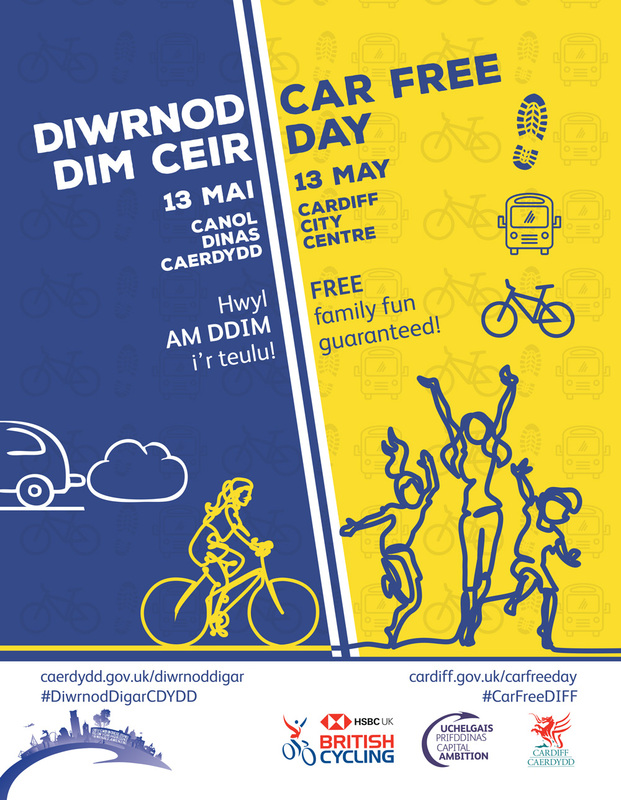 To celebrate, Cardiff will host its biggest ever car-free day when the city centre will close 14 of its roads​​​​​ ​to all traffic​​​​​​ on Sunday the 13th May 2018, and everyone is invited to enjoy the celebrations! If transport and clean air are subjects close to your heart, the council is currently running a consultation on plans for improving the cities transport network. If you would like to join the conversation, you can read the Transport and Clean Air Green Paper and take part in the consultation online until July 1st 2018. Equally, the council are developing proposals for five cycle superhighways to make cycling easier for everyone and to link the major routes of the city for those on two wheels. You can view the proposals and have your say here until May 11th 2018.